Home » Featured, Miscellaneous, People & Places » Is There Still Bad Blood Between Police Department and DPP’s Office? There has been a well-documented contention between the Police Department and the office of the Director of Public Prosecutions. 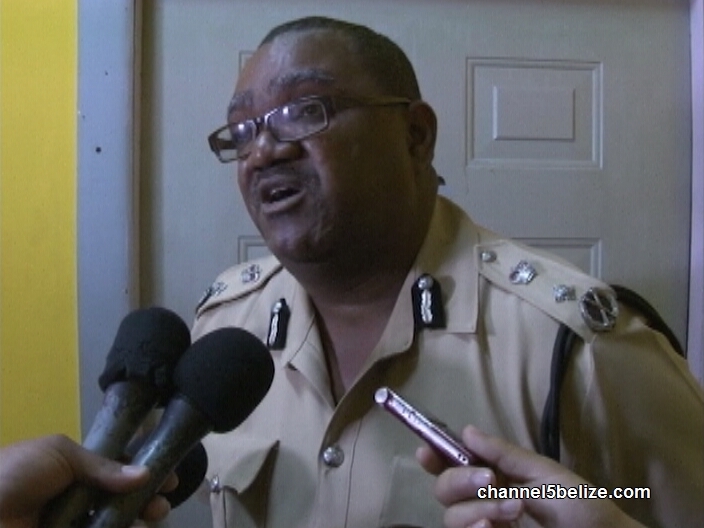 Things came to a head with a memo written by Assistant ComPol Russell Blackett instructing commanders to desist from consulting with the D.P.P. on any case. Whylie hasn’t entered that fray in any obvious capacity, so today we asked him for comment. We’re not sure what that means exactly, but it does show that the ill-feelings between the Police Department and the D.P.P.’s Office have not been smoothed over. DPP and the police are Ali’s lap dogs. Stop fighting, now roll over and play dead. Bust a tourist for a stick of weed, and go after some homosexuals to make us feel safe, then go protect those gang masters who serve Ali.